← Sticker Pack Halloween Special! Osiris Cinux has three new Vegan colorways available for the Holiday line and it’s not even Halloween. The Upper is synthetic nubuck with layering in high impact areas. Thankfully the toes are well ventilated to keep the foot sweat to a minimum. 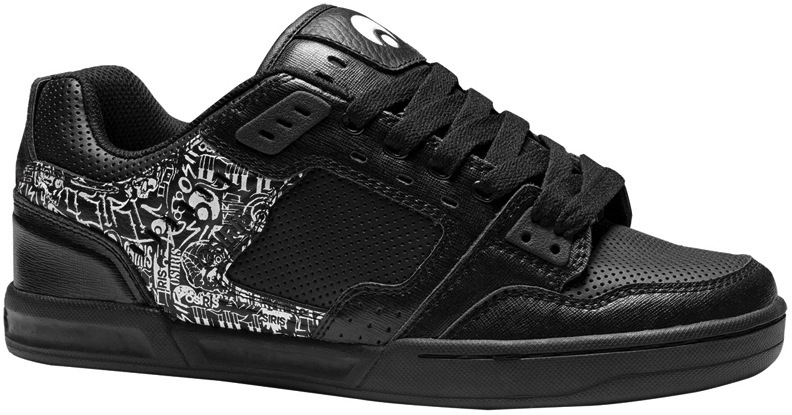 The technical skateboard shoe is hard to pull off with out going over the top and this one manages to keep the clowning under wraps (with the exception of the black mesh). 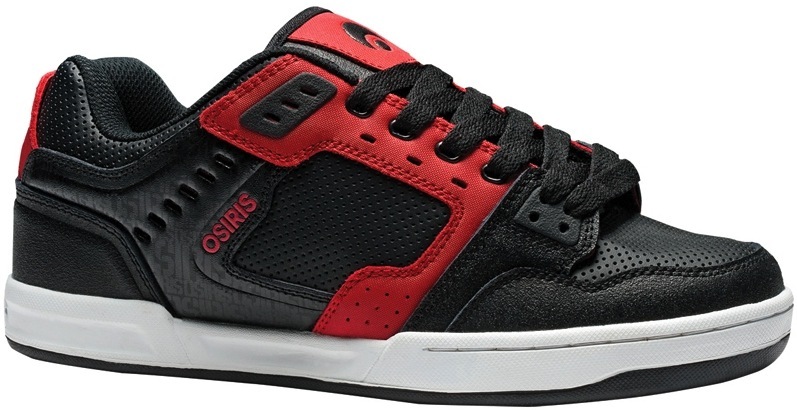 Osiris hasn’t completely given into the whole vulcanized trend, seemingly their lines are to be the new throwback in skateboard shoes featuring cupsoles with a heavy dose of synthetic-leather and synthetic-nubuck. The thick abrasion resistance outsole is plenty durable. 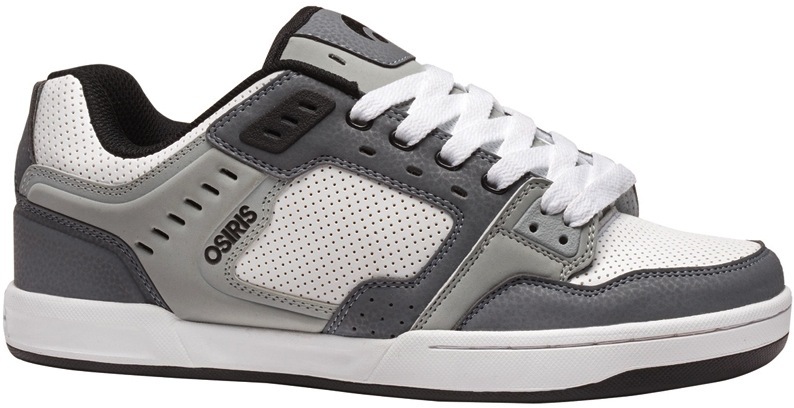 The collar has plenty of padding to keep that achilles heal safe from flying boards, while the tongue has lighter weight padding then most of the other Osiris cupsoles. To much padding leads to some bad circulation in the toe department.